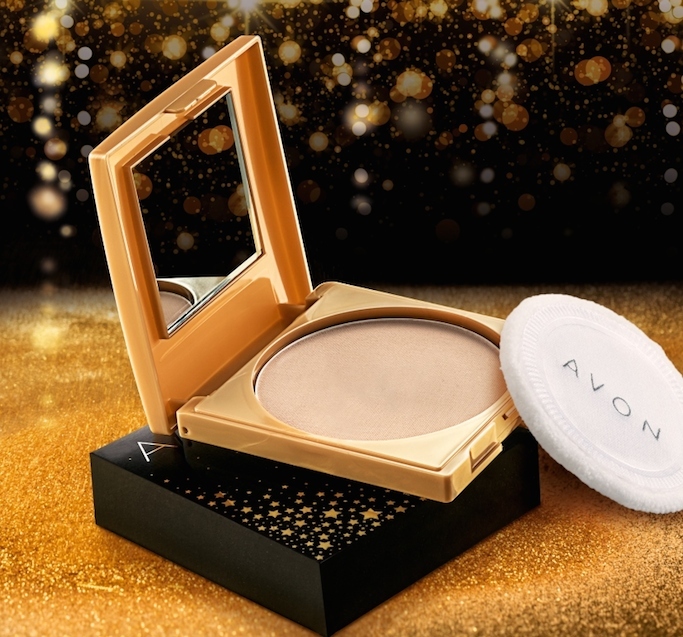 Get Golden, Glamorous and Gorgeous this Holiday Season with Avon. When I think of the Holidays and parties, I always think of regal colors like red and royal blue. Lately, I am loving the combination of black and gold (I used to adore black and silver). 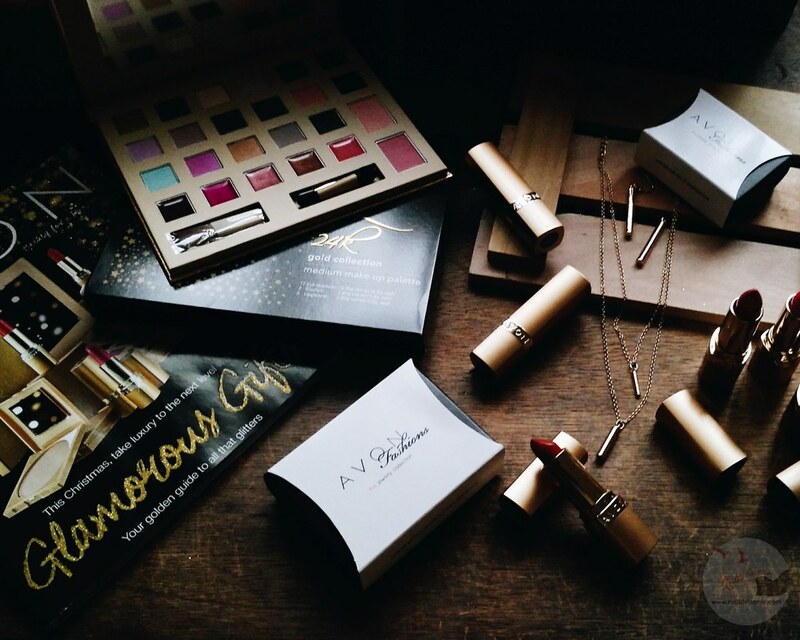 Imagine my delight when I received this special #bloggermail from Avon Philippines. It is so precious, elegant and sophisticated. 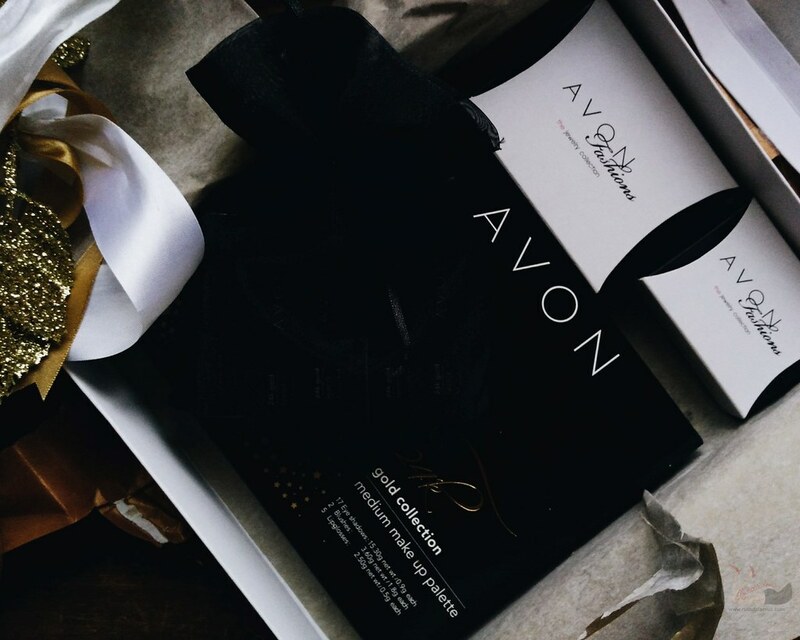 Avon, as the number one direct selling company, gives a luxurious limited edition makeup collection to get every woman looking glamorous and gorgeous this Holiday Season. 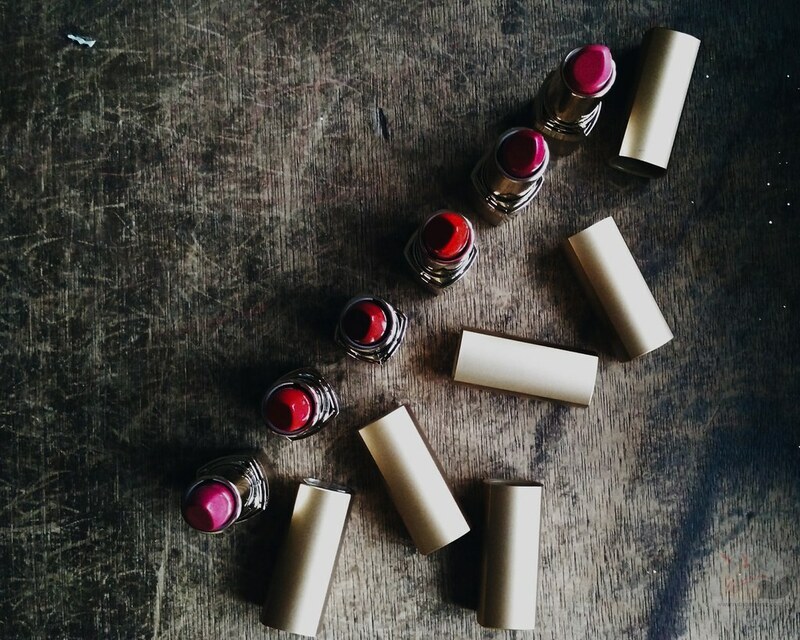 I am a lipstick girl and I love these vibrant, rich, creamy and moisturizing formula lipstick enriched with gold for luxurious, glistening color. In 6 high-sparkle shades for only Php 399 each. 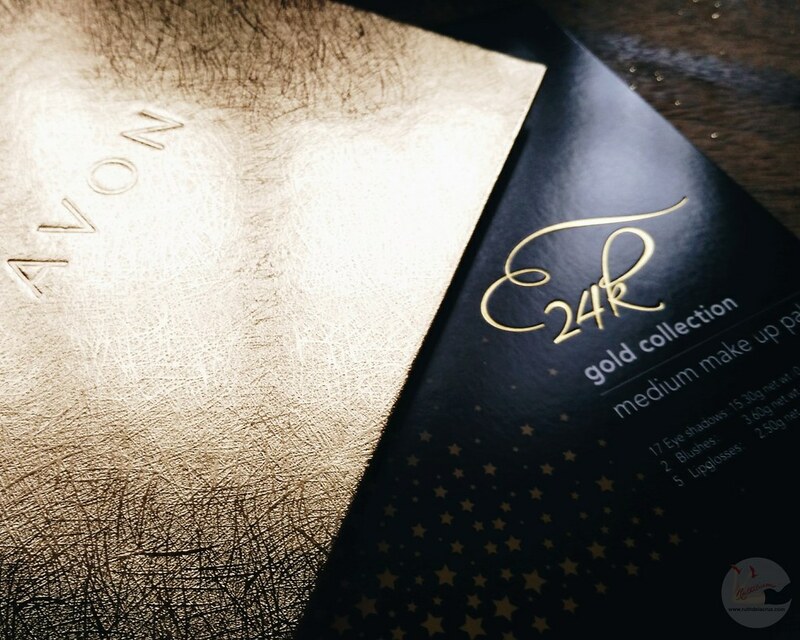 A 24K Gold Medium Palette 21.4 g can give you endless golden possibilities. 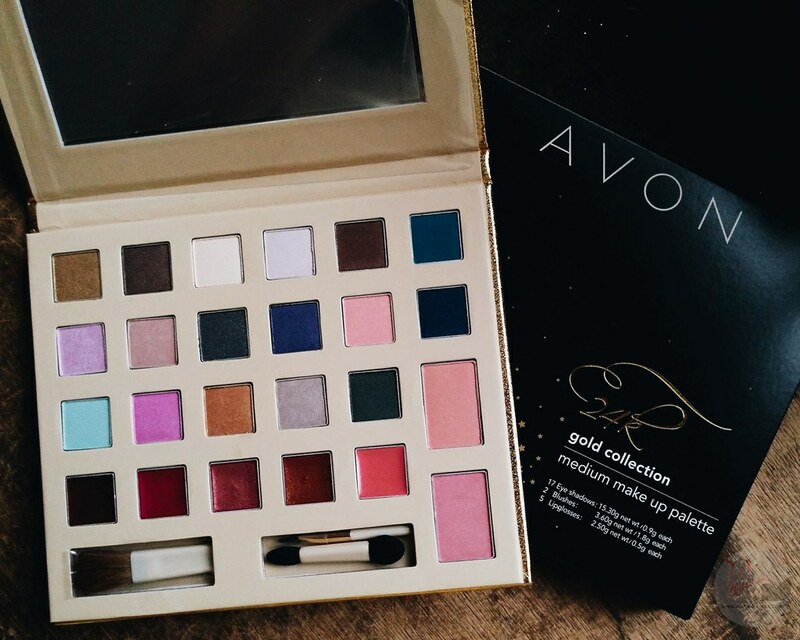 I love that it comes in trendy selections from basic matte to sparkling shades and golden shimmer. It has silky smooth powder finish that covers blemishes and imperfections which gives light to medium coverage and flawless finish. It has built-in sun protection with SPF 17. 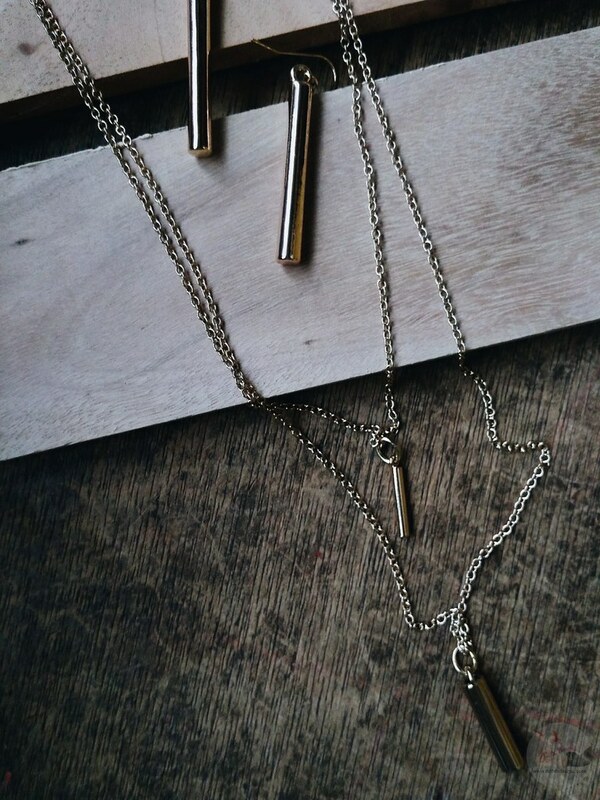 It comes in 4 shades - medium, natural, neutral and oriental. Php 299. This underwire ¾ cup bra in shiny nylon tricot features lace details on the top side of the cups, a back panel in satinette and ribbon motif. Available in different sizes from 32A to 36B for a regular price of only P425. Zippered wallet with detachable wristlet available now for only P399. A metal rebel tote bag in beige leatherette with a metallic faux snakeskin front panel and shiny champagne material accents with a gold twist lock. Available now for only P599. 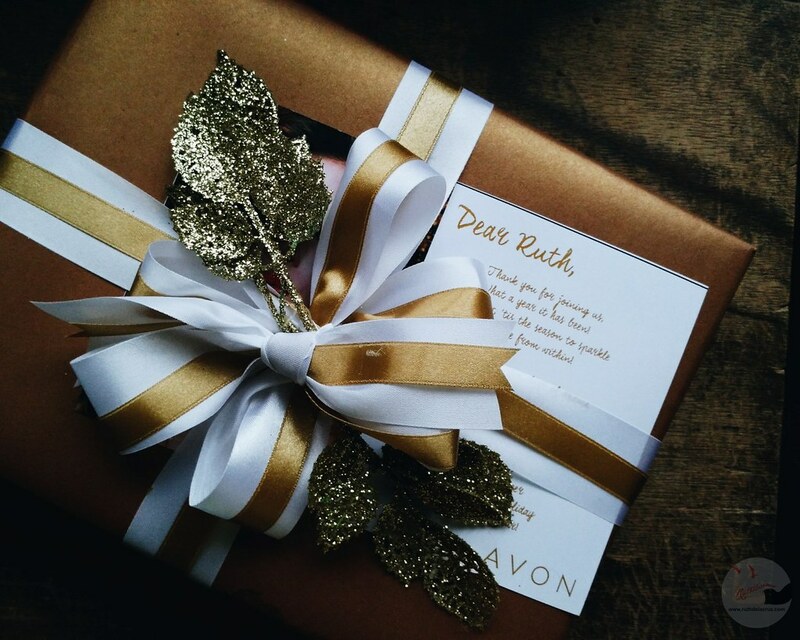 Call your Avon Lady now and order these golden luxuries to share with your loved ones.